Given the announcement that the Oakland Raiders will be relocating to Las Vegas in 2020, we have seen center strip condo sales take off just this past week. 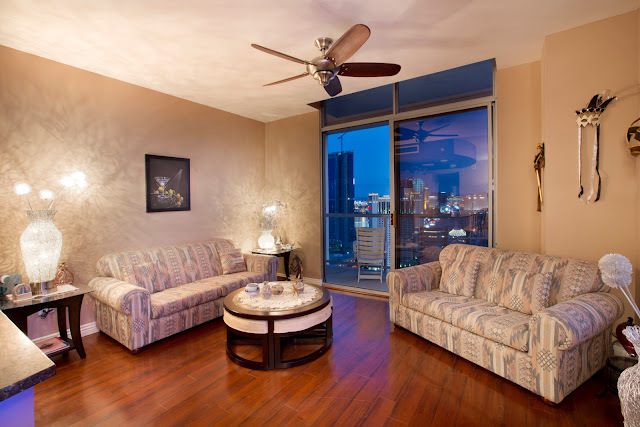 Our listings at The Martin, Veer, and Panorama Towers are getting multiple showings daily, and there are a number of units under contract in these towers. That said, the sales velocity at Allure has been sluggish this year. Since January 2017, only three condos have closed escrow. This equates to 1 per month. The prices of the sold units ranged from $155k for a studio to $305k for a 1563 sq. ft endcap unit at Allure. This is just $195 psf - bargain basement pricing for any strip area high rise condo. However, there are currently 23 condos listed for sale at Allure, two of which are multi million dollar penthouses. And the good news is that 4 units are under contract in escrow. This signals that the sales velocity at Allure is following suit with other Las Vegas high rise condos for sale. Undoubtably, the condos at Allure Las Vegas are selling way below reproduction cost. For those who are value conscious, the condos at Allure Las Vegas seem to be a screaming buy. It is important to note that Allure Las Vegas is involved in a Construction Defect Lawsuit which renders financing pretty much impossible, except through a local lender, NV State Bank. 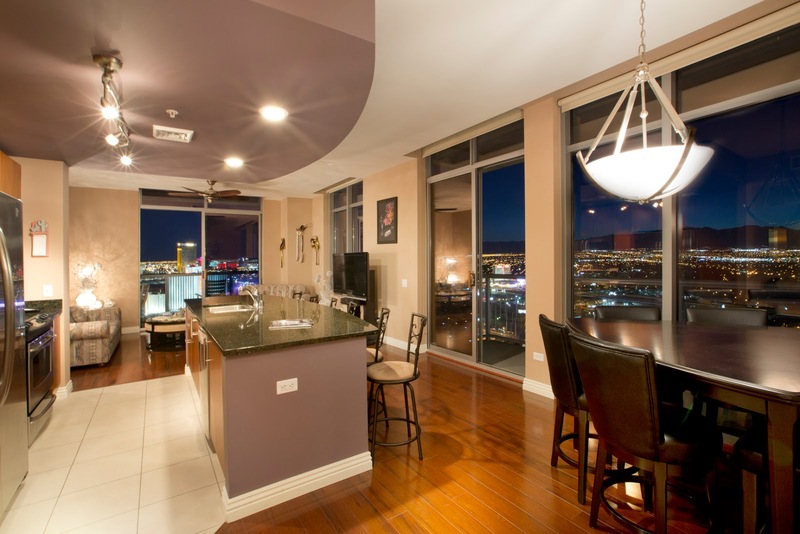 This is not unusual in las Vegas high rise real estate. Sky Las Vegas and The Martin are also involved in defect lawsuits with the same Law Firm conducting all three. They have successfully settled similar suits at Turnberry Towers and Panorama Towers. The Stark Team has been selling high rise condos since 2004 when these high rises were just plans on paper. 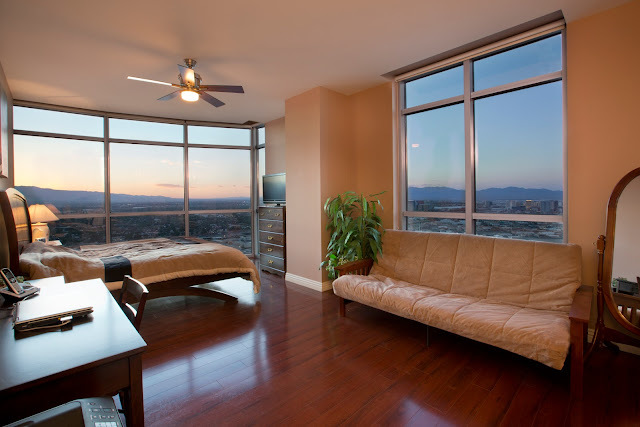 We know the ins and outs of condos for sale in Las Vegas. Right now, I would say the prices are most depressed at SKY, ALLURE, and Regency Towers. If you would like to chat about the Allure Las Vegas Market or any other please call June at 702 376 5220.